$197 per person. Automation Guild January 8-10 2018 Life-Time Access After Event Ticket. If you are registering more than one person select the number of attendees (Quantity) in your group below. For example, if your group has 2 attendees choose a quantity of 2 if it has 5 choose a quantity of 5 and so forth. Then send me the First Name, Last Name, and Email address of the folks you want me to add. 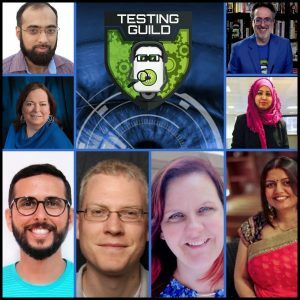 Automation Guild 2018 Life-Time Access Ticket Online Ticket dedicated 100% to Automation Testing. Sorry, you missed the LIVE event. Due to demand, I’ve decided to keep registration open. So you can still get all the recordings including LIVE Q&A vids and Slack chat history logs for all three days. 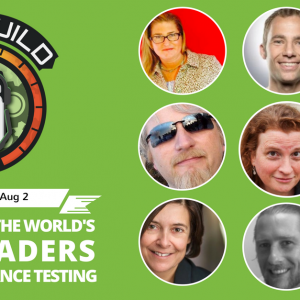 Ash Coleman – What Are Your Automation Tests Telling You? Corina Pip – Be productive in your automation with the Apache Commons helper libraries.